History of inorganic (calcareous) cements, mortars and concretes. Production of Portland cement. Hydration of cement - setting reactions. Mortar. Concrete. Standard tests for cements, cement pastes, mortars and concrete. Some additives (admixtures) used in mortar and concrete. High performance concrete. 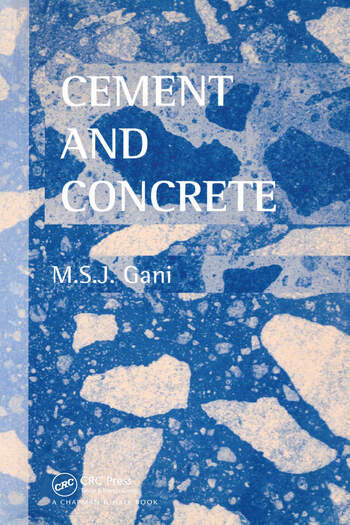 Physical behaviour of concrete after pouring. Reinforced and prestressed concrete. Fibre reinforced cement and concrete. Deterioration of cement and concrete. Durability and protection of concrete. Resistance of concrete to fire. Special cements and concretes. Index. Mary Gani is a former Associate Professor in the Department of Materials Engineering and Sub-Dean of the Faculty of Engineering at Monash University, Australia.